Violence, sexuality and religion are only a few of the deep themes Antti Hietala’s plays deal with. In his works history and the present are equally tangible and a bright, revealing light is focused on the darker side of the human mind. Hietala’s theatrical language is deceptively simple, but carefully thought out. 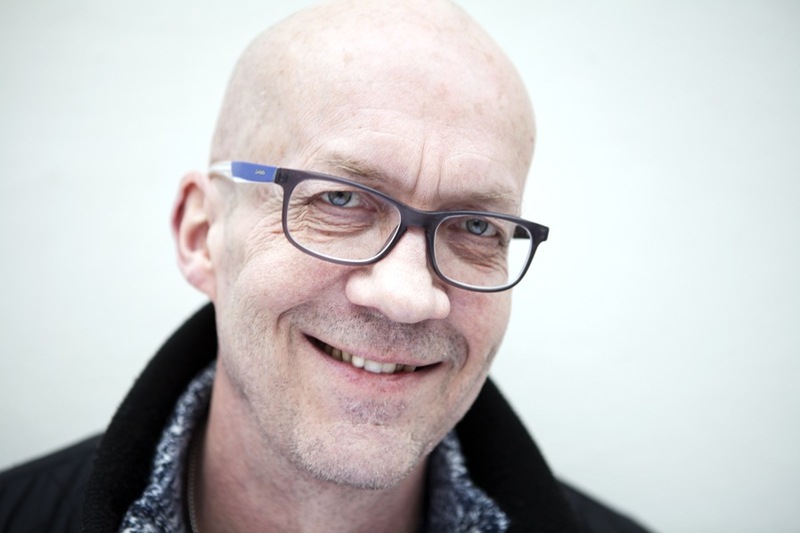 Hietala has been involved with Q-Teatteri, one of the most important independent thetre groups in Finland, since its foundation, and is currently the theatre’s director. Besides writing his own plays he has adapted novels from such authors as Dostoyevsky and Alfred Döblin for stage and directed Shakespeare’s and Chekhov’s plays. His play Lovely People received the Lea Award for the best Finnish play of 2014. A married couple has been partying and brought a young girl home with them. During the night the girl overdoses and the couple has to decide what to do. Later the girl’s brother arrives to find out what really happened that night. But does anyone really know the truth? The play complicates the matters by showing several variations of the situation. Scenes repeat themselves with different outcomes and the truth becomes more and more elusive. The choices people make and their consequences come to life in an urgent and vivid way. The play premiered at Q-Teatteri, September 18, 2014. It won the Lea Award for the best Finnish play of the year.